John Ebnezar | I.K International Publishing House Pvt. 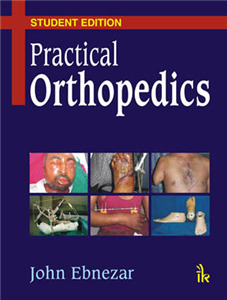 Ltd.
Dr John Ebnezar, has elevated orthopedic writing to a new high. This is his 17th book and like all his previous books, this book also carries his flavor of simple and lucid writing, excellent language, beautiful illustration and excellent presentation of the topics. All his books have been accepted very well and he has a great fan following all over the world. He has been bestowed with many international and national awards. 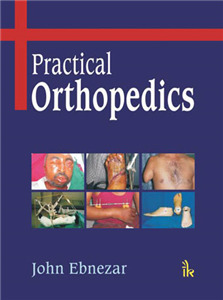 He is the pioneer in holistic orthopedics and is credited for discovering this method of treatment in orthopedics.